Few weeks ago FPVmodel.com opened the pre-order for the new Betaflight F4 flight controller. It is the next generation of an F405 MCU based AIO flight controller and is finally in stock right now. The “processor” / MCU of the flight controller was upgraded to the STM32 F4, which runs at 168MHz compared to the 72Mhz of the F3. Additionally, the new flight controller has integrated telemetry pads, so you can connect new BLHeli32 ESCs to it. 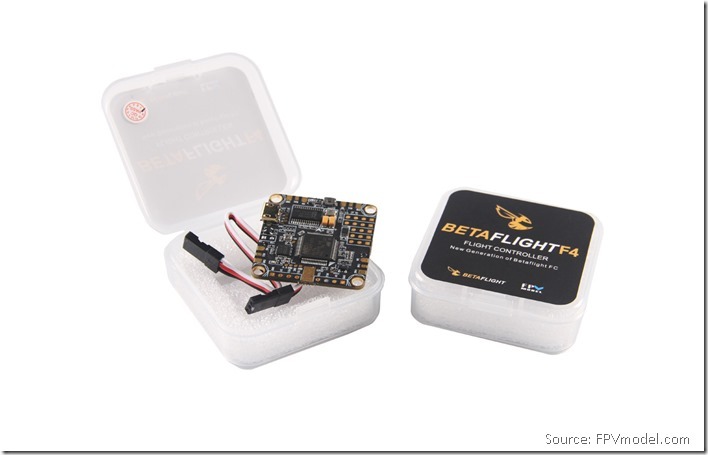 We should receive the new Betaflight F4 soon and test it straight away. 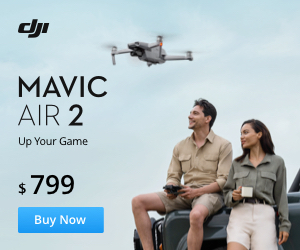 We are going to make a review and compare it with other exciting F4 flight controllers. Stay tuned for our reviews and follow us on Facebook.